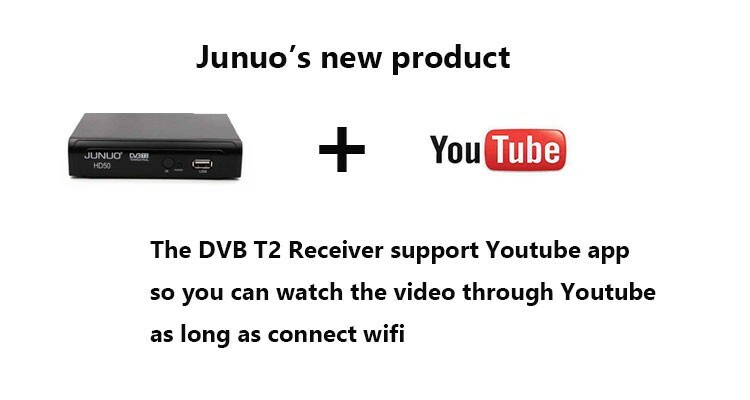 HOW TO USE YOUTUBE FUNCTION? 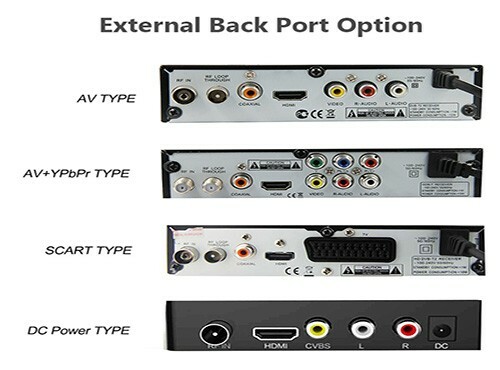 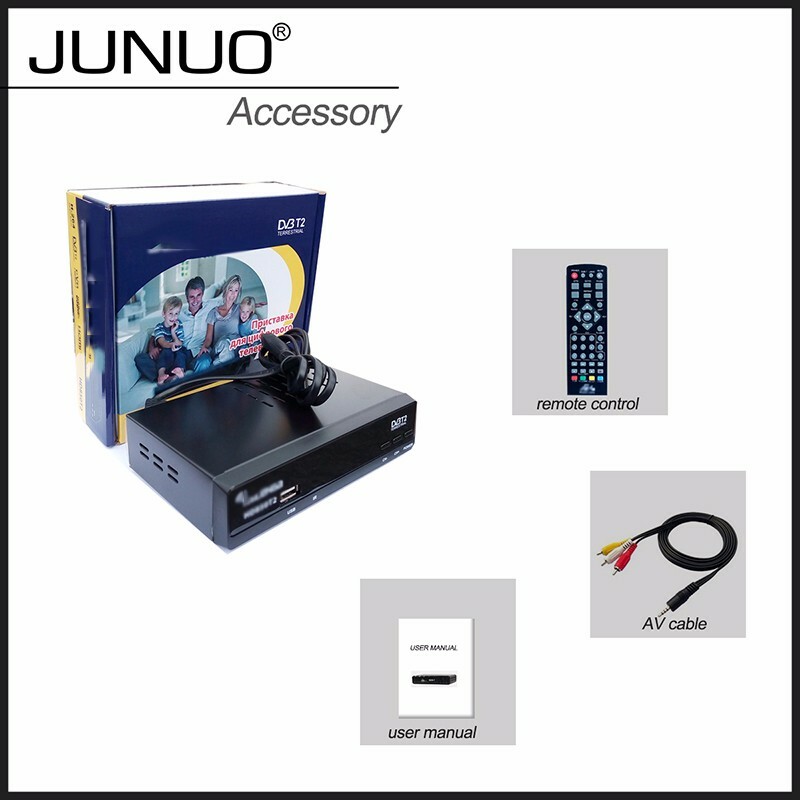 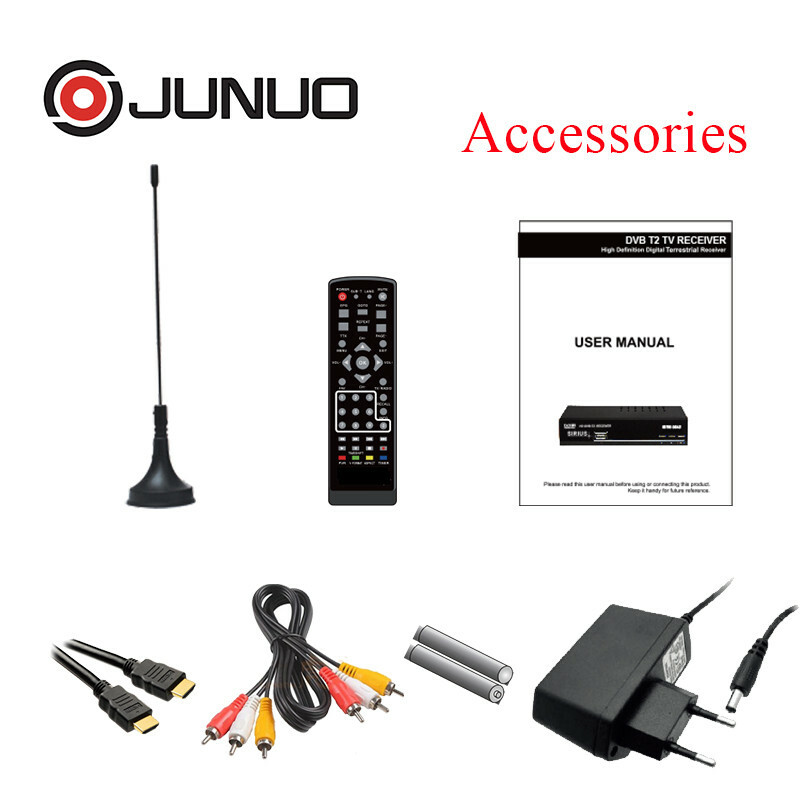 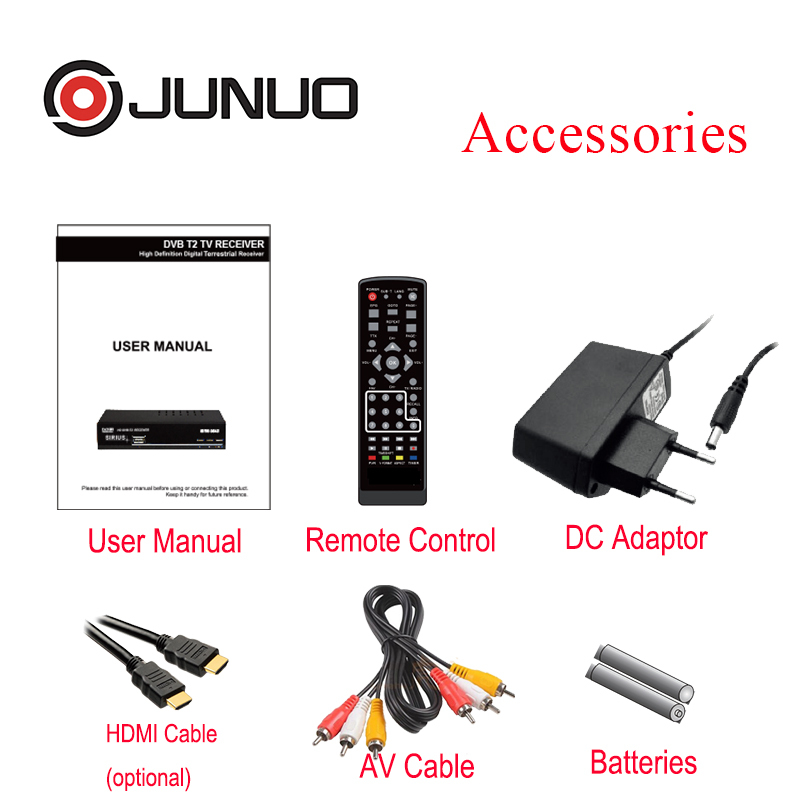 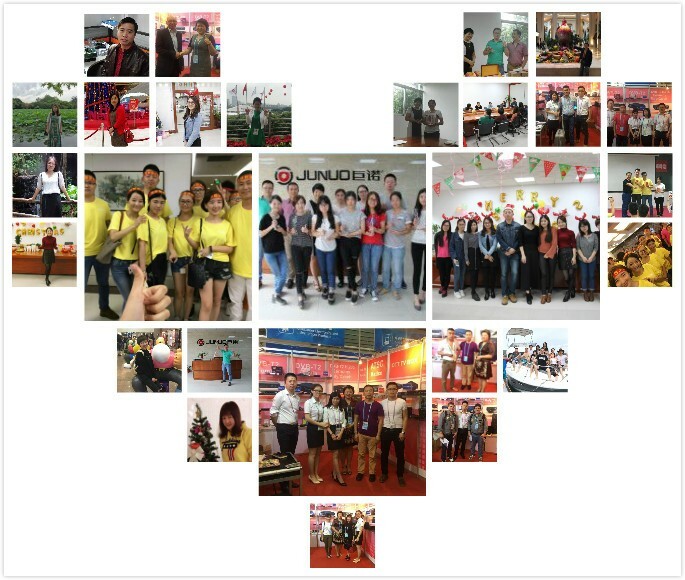 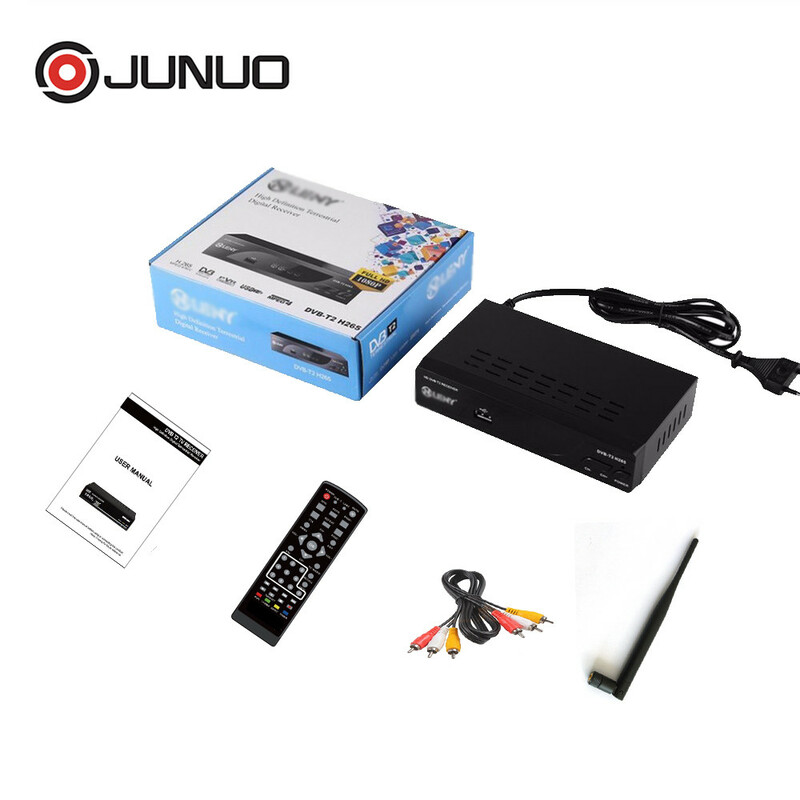 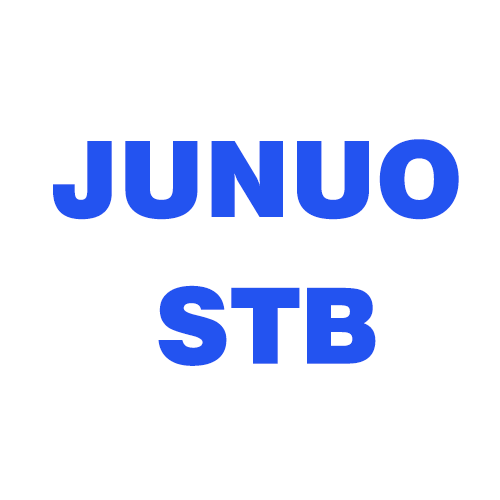 Company Instruction: Shenzhen Junuo Electronics Co. Ltd. is professional for all kinds tv boxes nearly 10 years. 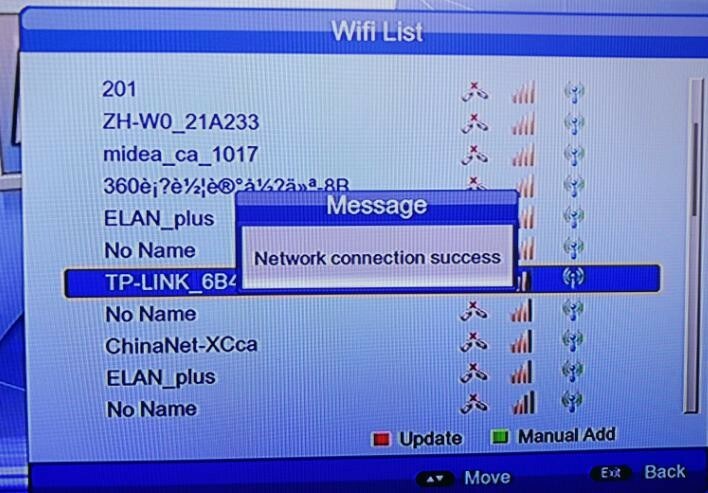 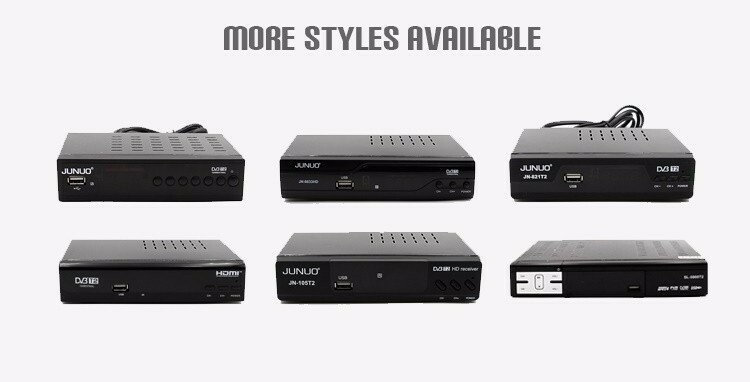 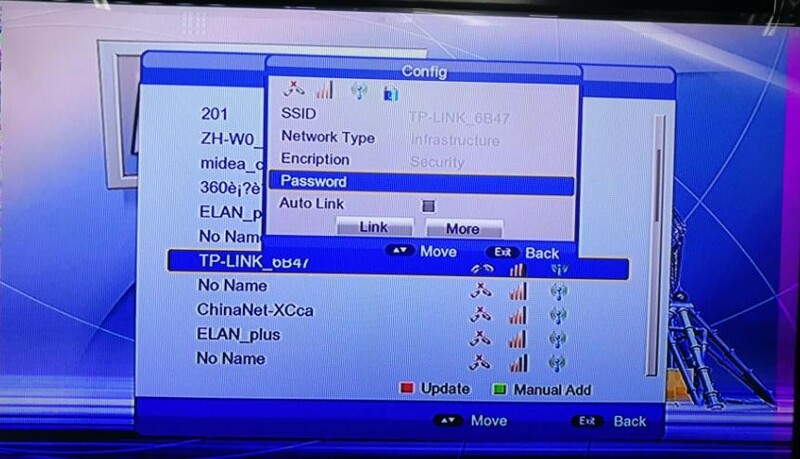 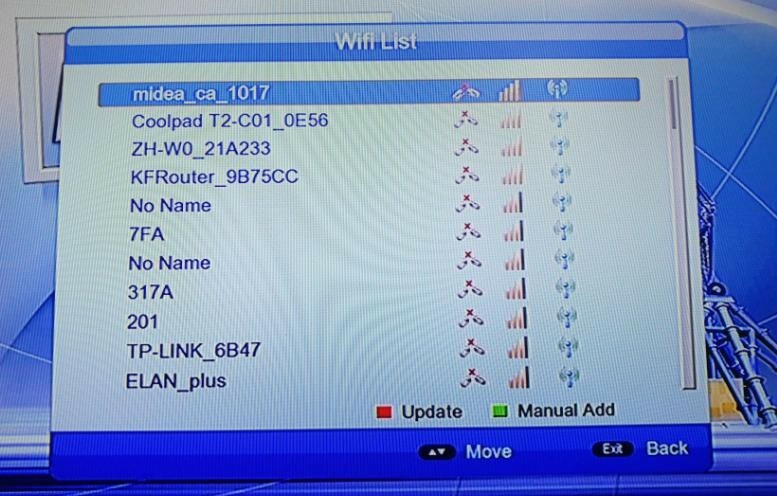 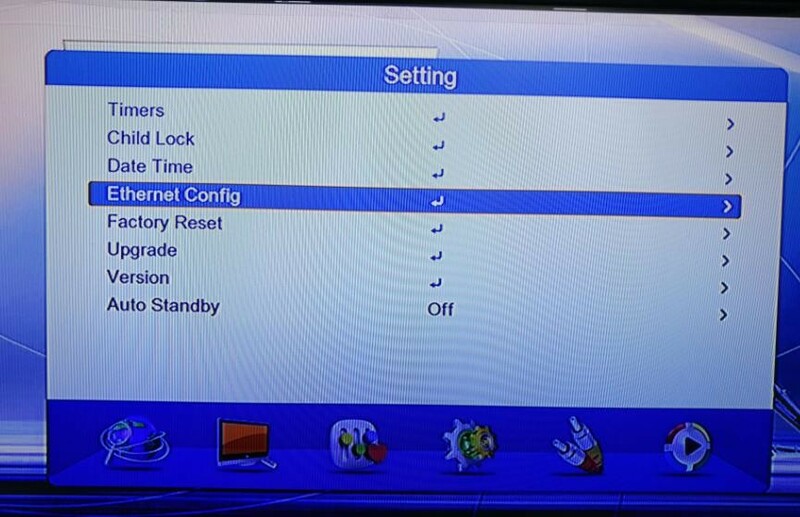 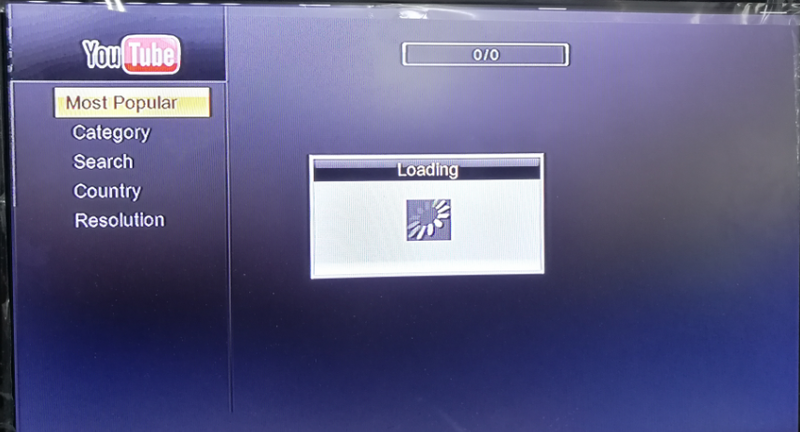 The products contain DVB T2 receiver, DVB-C receiver, DVB-S2 receiver, ATSC, ISDB-T, and Android Tv Box. 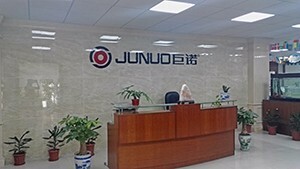 With factory area 200 square meters and 150 employees, Junuo Factory could produce more than 10,000 pieces every day. 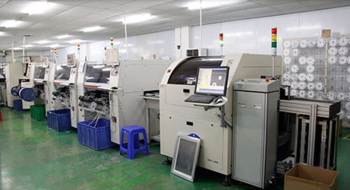 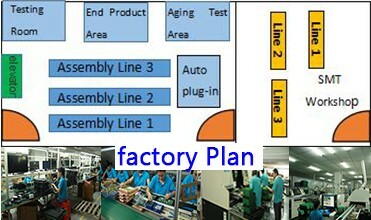 Our factory could produce more than 10,000 pieces products every day with 3 SMT producing lines, 2 DIP inserting lines and 2 assembling lines. 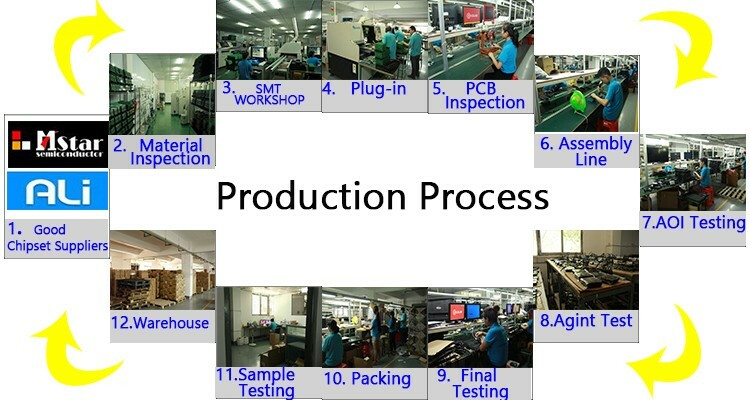 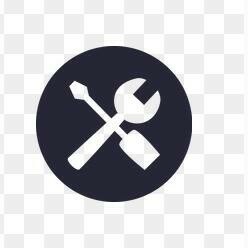 Our company has set different sectors, sales department, purchase department, factory department, engineering department, all could provide you with professional answers. 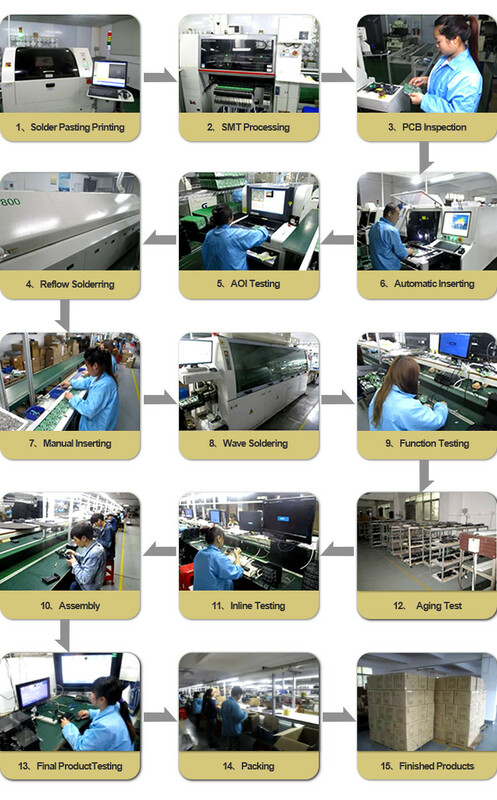 About the guarantee service, We provide you One Year warranty. 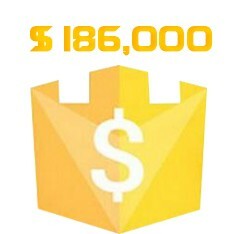 With $186,000 Trade Assurance Credit, we could make customers more confident and make the orders more safe. 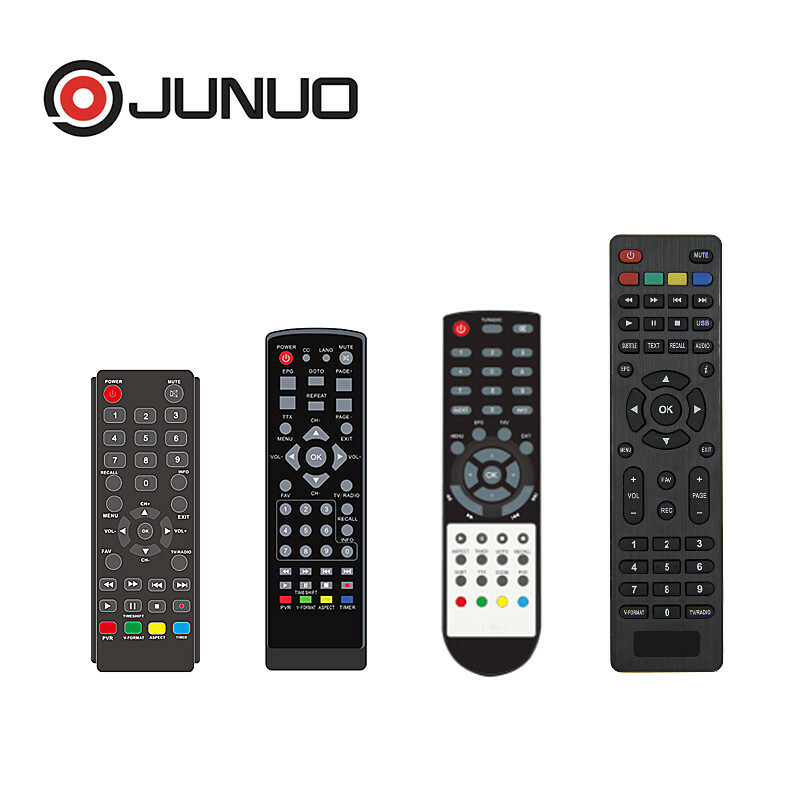 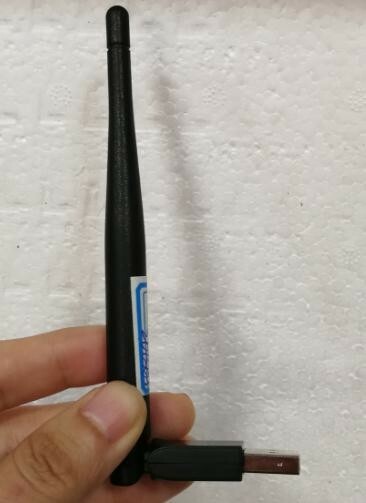 It's 1000pcs for OEM orders . 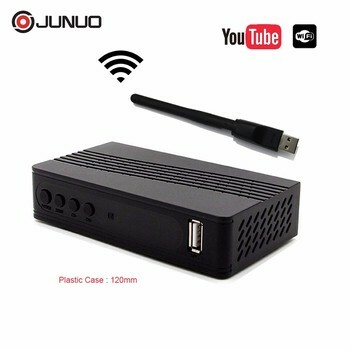 The delivery would be with in 25 days according to the order quantity and size of the items.